Forbesganj : With just one phase of Assembly polls remaining, Bihar is witnessing a high voltage campaigning. The fifth and final phase on Thursday will see 57 constituencies spread over nine districts going to polls. The nine districts are Darbhanga, Madhubani, Saharsa, Supaul, Madhepura, Purnea, Araria, Kishanganj and Katihar. Addressing an election rally in Forbesganj, Prime Minister Narendra Modi termed Bihar polls as a turning point in the country’s politics and said that from now, all political parties would be compelled to fight elections on the issue of development. Earlier, addressing a rally in Purnea, the Prime Minister alleged that there is jungle raj in Bihar and women are the worst affected. 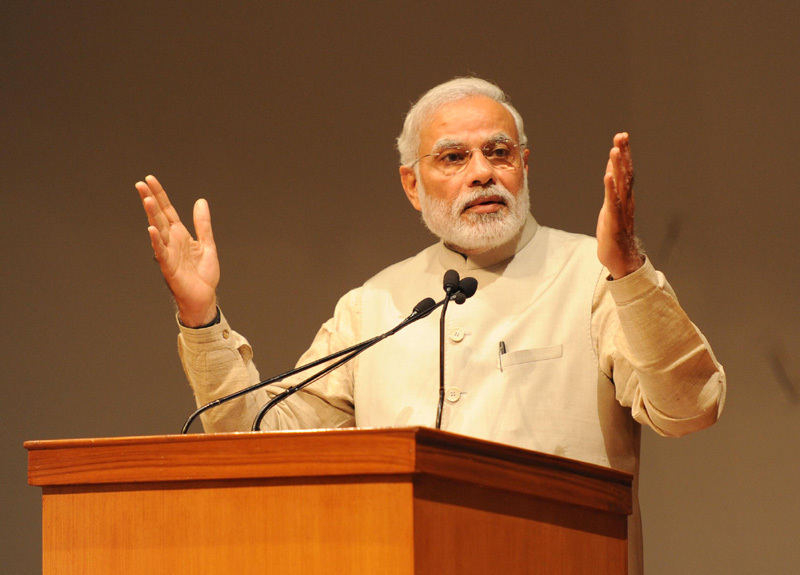 Speaking on the issue of intolerance, PM Modi said that Congress has no right to speak on intolerance. The Prime Minister is also scheduled to address another rally in Darbhanga today. Congress Vice-President ,Rahul Gandhi also addressed an election rally in Araria, Bihar today. He questioned the NDA Govt’s policies in the rally. Leaders from other political parties, including Bihar Chief Minister Nitish Kumar and RJD chief Lalu Prasad Yadav are also holding election rallies.